CANNA D-Block is a product that is preventative against blockages when used in addition to your main nutrient products (in the same tank). 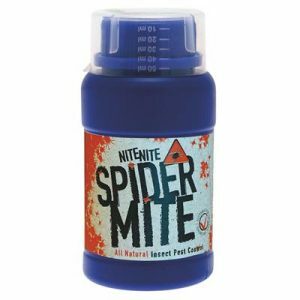 It makes sure your pipe work stays clean and blocked pipes belong to the past so that your plants get the feed they need. 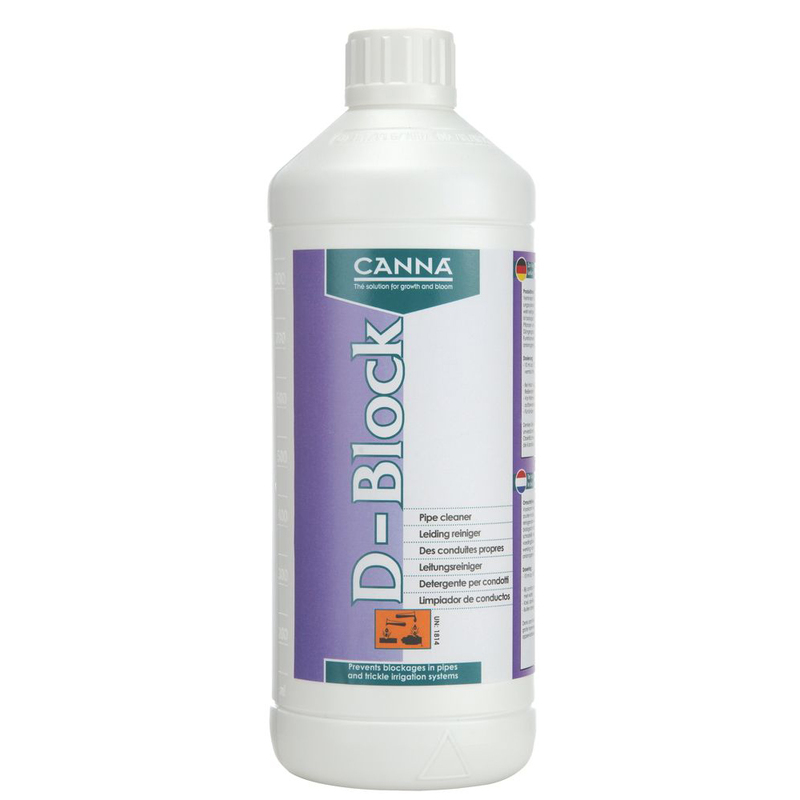 If you are growing organically only use CANNA D-Block as a flush to clean your pipes and drippers between crops.Product usage: prevents blockages by inorganic salts in drip systems and has a cleaning function during cultivation and is biologically degradable. 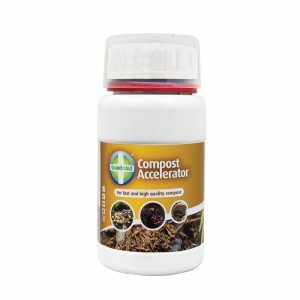 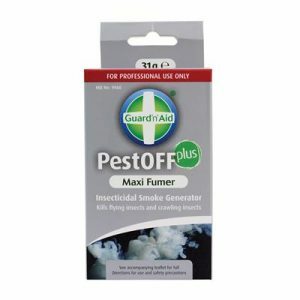 This product is not detrimental to plants and can be given with every feeding cycle. 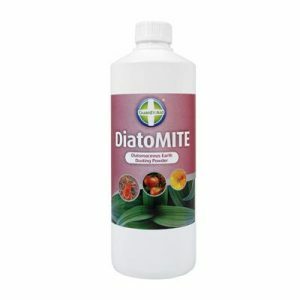 The functioning of the product is based on anionic detergents.